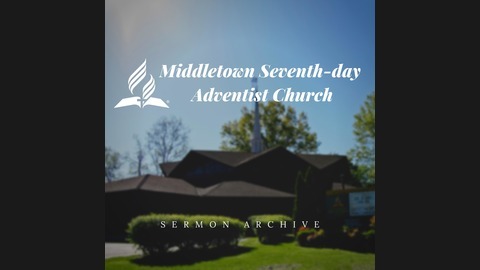 Weekly sermons from the Middletown seventh-day Adventist Church in Louisville, Kentucky. Our mission is to provide a safe environment where people relationships become kingdom relationships. 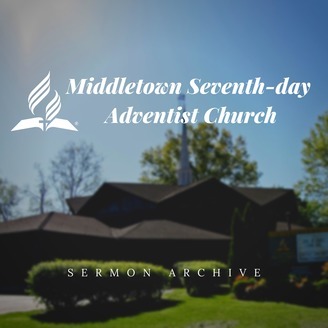 Join us as Pastor Marius Serban brings us our message "Revelation's Testimony of Jesus" as part of the Unlocking Revelation series.